The 2019 NKT-IKBU International Fall Festival is a festival of modern Buddhist teachings, meditations and blessing empowerment. It is open to anyone who wishes to learn how to use the scientific methods of modern Buddhism to solve their daily life problems, enjoy lasting inner peace, and eventually attain the supreme happiness of full enlightenment. The Festival will be held in the new Temple for World Peace at International Kadampa Retreat Center (IKRC) Grand Canyon Arizona from September 27 to October 3, 2019. It will be preceded by the official opening and blessing of the new Temple currently under construction on the site. 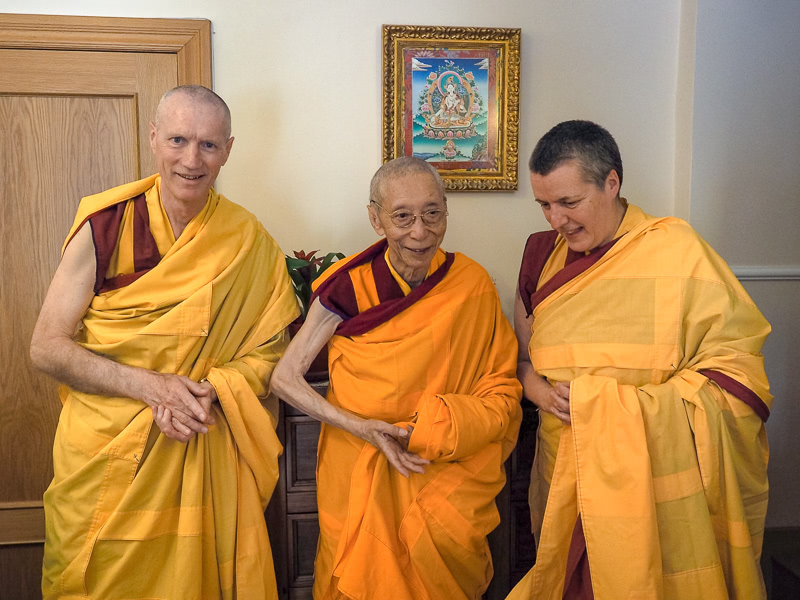 During the week of teachings and meditations, Gen-la Dekyong and Gen-la Khyenrab will pass on the precious transmission blessings and commentary of Venerable Geshe Kelsang Gyatso Rinpoche's latest book, The Mirror of Dharma. 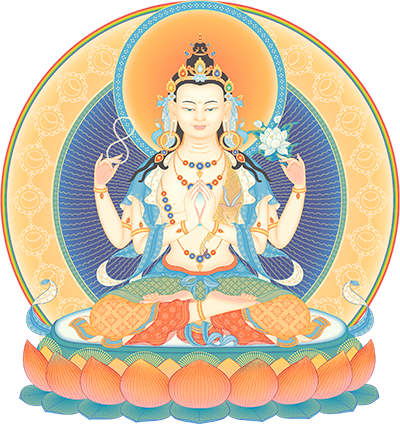 There will also be a blessing empowerment of Avalokiteshvara, the Buddha of compassion. 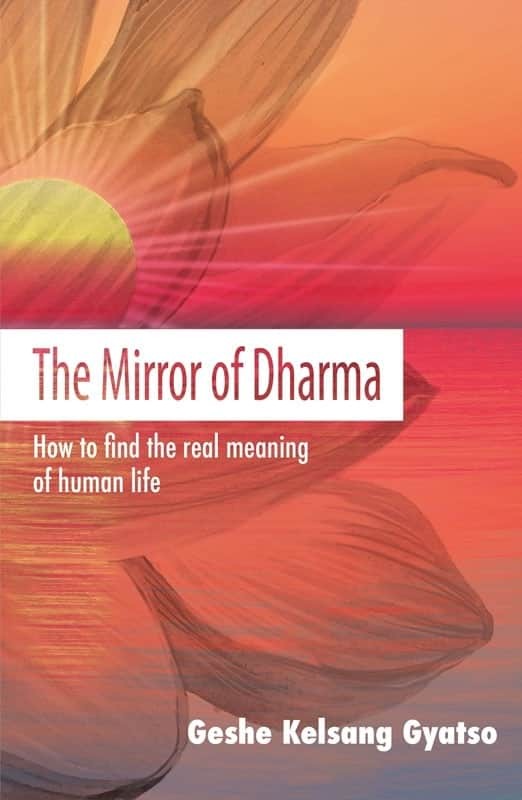 "We can see and find the sun of the supreme happiness of enlightenment from The Mirror of Dharma. How fortunate we are."